Address: No. 174/188, 2nd Floor, Bo MyatTun Street, Pazundaung Township, Yangon, Myanmar. 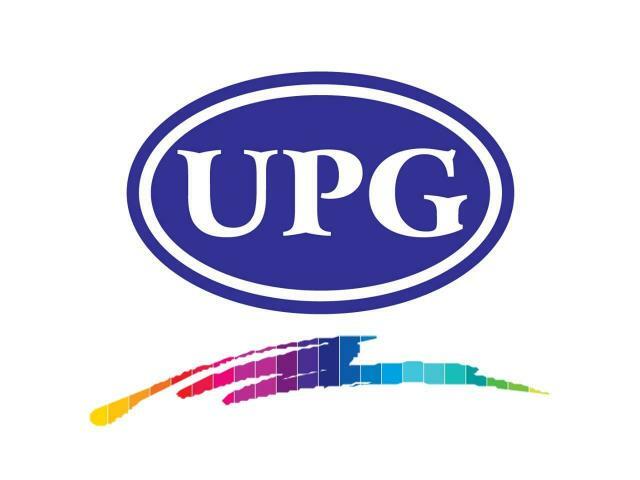 Since its establishment in 1995, United Paints Group Co., Ltd (UPG) has developed a wide range of products. It has been producing architecture paints, decorative paints, industrial paints, marine paints, protective coatings, wood coatings and other painting-related products. 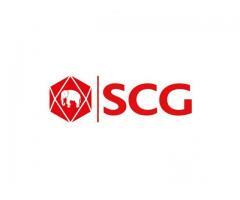 In just a few years after its inception, UPG became the leading paint manufacturer in Myanmar. UPG is still the most instrumental company in the country’s socio-economic development boom. UPG continues to grow and our products have tremendous support and demand from a broad customer base. Customer’s loyalty and confidence in our products are the core foundations of our success. Our products are designed and developed through focused research and development processes. UPG products have been distributed via a highly organized network of dealers and distribution centers throughout the country. As the major supplier of painting products to Myanmar’s industrial users and end-users, we are aware of our responsibility. We have to contribute to the sustainable development of our nation while maintaining our commitment to safeguarding the environment. UPG has been participating earnestly in the nation-building endeavors with our innovative products and services. We aim to gain customer delight and to grow further into the regional market.